Yayyyy! 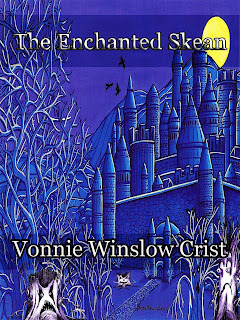 It's my Book Birthday! 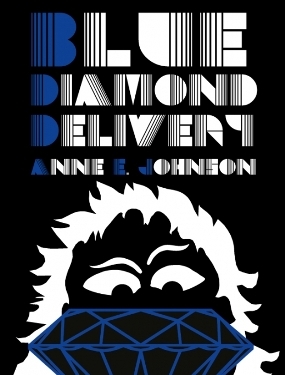 Welcome to the world, Blue Diamond Delivery, Book 2 of the Webrid Chronicles! Webrid is a carter. He’s also the savior of the world. Is it so much to ask that he get a break, and get to enjoy the simple things in life―like booze and babes―without being asked to drop everything and save the day? Again? All Webrid has to do is make one simple delivery to prevent the planets of the Raralt Circle from cracking to pieces. How hard could that be? Unfortunately, to complete this “simple” job he has to drag his reluctant carcass to a mining planet with intense gravity, to the horrifically fashion-obsessed planet Prellga, and across the Redfire Desert on his home planet of Bexilla. All he really wants to do is sit at home on his couch. Join Webrid, Stravin, and Zatell as they stagger into another nail-biting, spit-taking adventure to save the world, whether they feel like it or not. You can buy BLUE DIAMOND DELIVERY in print or digital form directly from the publisher, Candlemark & Gleam. You can buy it at Barnes & Noble. What's that? You've never read Book 1 of the Webrid Chronicles? 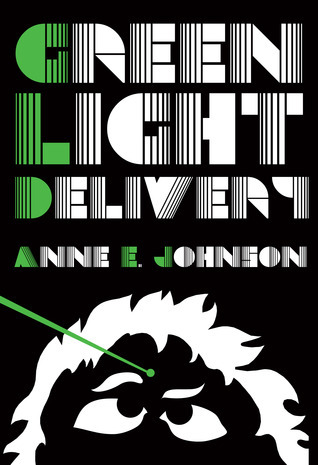 Click here to learn about Green Light Delivery. I've got a blog tour going on, during which you can meet the characters and learn about how I made the weird world of the Raralt Planetary Circle. Click here to see the complete Blue Diamond Delivery Blog Tour schedule. Thanks for coming to my online launch party! 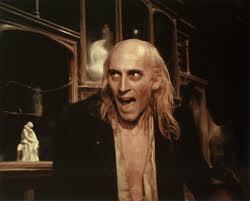 Click here to watch "Time Warp" from The Rocky Horror Picture Show. Thanks for following the space music countdown. Come back tomorrow for an online party! Click here for my complete blog tour info. And, if you're in NYC and would like to attend the live launch party, please RSVP on the Facebook event page. The moon was huge last night. (I give the late, great Bea Arthur credit for that; see yesterday's launch countdown song.) Today we'll see whether we can influence some other celestial bodies. Let's go for something requiring a bit more hair dye. 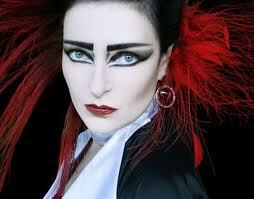 Click here for Siouxsie and the Banshees playing "Stargazer." number by Jerry Herman from his musical Mame. The Webrid Chronicles is packed full of a wacky combination of species who squabble and tease each other, but will also lay down their lives for each other. A primary inspiration for this as I write is Star Wars. Specifically, in terms of the flavor of interspecies humor and creature design, I often have the Cantina scene in mind. 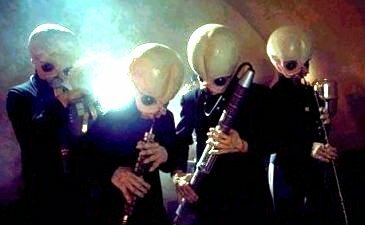 So, to pay tribute, today our Countdown Space Music is that earworm created by the brilliant John Williams, and played by the Cantina Band in the original Star Wars movie. Earth from the sky to save humanity. Sound like any familiar religious archetypes? 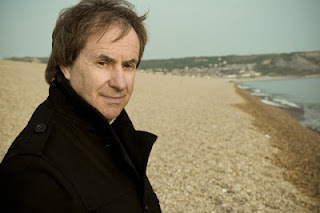 Chris DeBurgh made that analogy in his haunting story-song, "A Spaceman Came Travelling." Here's our second celebratory space song, leading up to launch day. 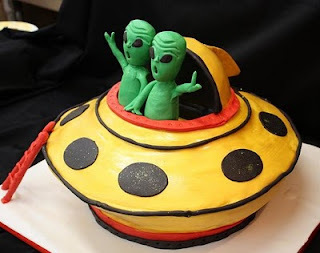 It's Radiohead's "Subterranean Homesick Alien," a fantasy about aliens circling Earth and watching us, baffled, as they take "home movies for the folks back home." 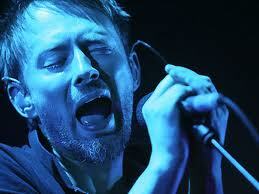 Radiohead as some of our most fascinating humans. Welcome to the BLUE DIAMOND DELIVERY countdown to launch! Every day leading up to the launch on June 25, we'll feature a song relating to space, space travel, robots, or other sci-fi stuff. #7. Let's start classy. You know things will devolve into silliness eventually, but we'll put on a high-toned front for now. 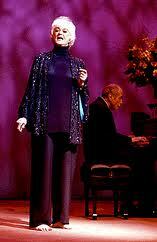 Here's Ella Fitzgerald singing Irving Berlin's "Reaching for the Moon." Gorgeous, gorgeous, gorgeous. Asta stows away on a ship to Ireland, never guessing how her faith and love will be challenged. 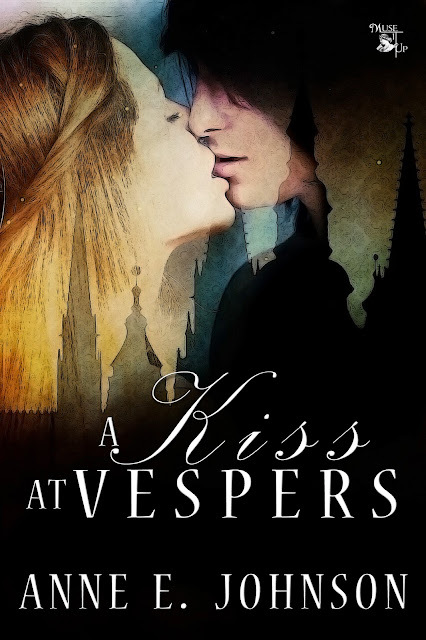 This medieval romance novelette will be released as an ebook from MuseItUp on July 19. Didn't Marion Sipe do a lovely job with the cover? Welcome to the glittering, glimmering, mischievous world of Pat McDermott. Her YA novels about ancient Ireland are part contemporary, part historical, and part magical, and she's not telling how much of each is in the mix! 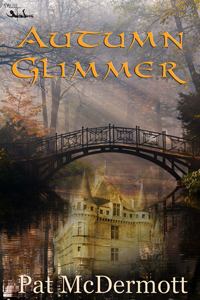 Aspiring actress Janet Gleason, the teenage heroine of my young adult books, Glancing Through the Glimmer and Autumn Glimmer, has lived in Dublin since her grandfather became the U.S. Ambassador to Ireland. At first, she hated Dublin. (She really hated being kidnapped by the King of the Fairies, but that’s the first book.) In Autumn Glimmer, Janet has settled into her new Irish school. She loves the Drama Club, and she’s learned a lot about acting. She’ll soon pick up some fabulous new techniques. To celebrate Halloween, Janet and her grandparents visit Ireland’s royal family (hint - she likes Prince Liam). Cousin Fintan, an elderly shanachie, is also visiting to entertain everyone. A shanachie (from the Irish seanchaí) is a traditional Irish storyteller. The ancient Celts wrote nothing down. They entrusted their laws and legends to the minds of brehons, poets, and shanachies. The shanachies told hundreds of tales from memory. And, as Janet is going to learn, some of those tales were inspired by real events. Janet’s theatrical eye noted the arrangement of chairs before the hearth. The rough half-circle they formed gave everyone an unobstructed view of Cousin Fintan, perched on a stool beside the fireplace. His right hand held his blackthorn stick like a pole in a subway train. He laid the blackthorn across his knees. Like a safecracker coaxing a bank vault open, he ran the tips of his long white fingers over the knobby wood. 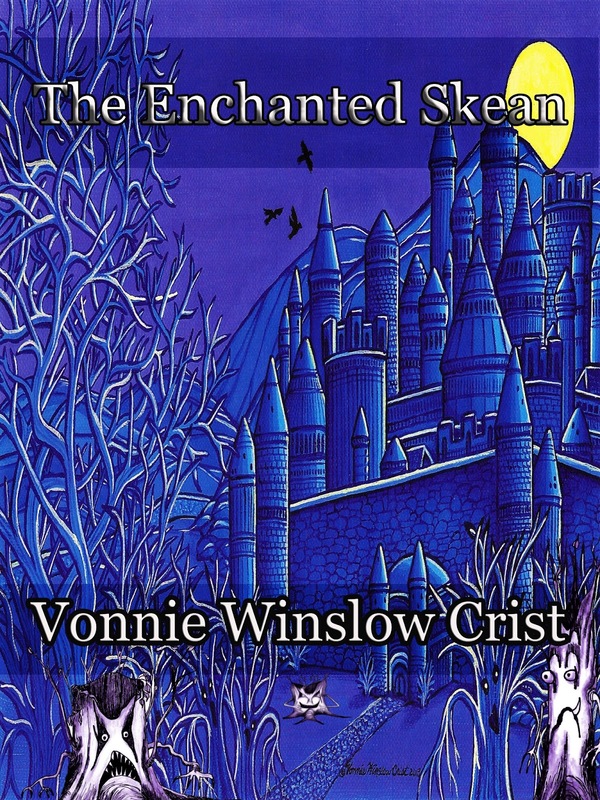 Twisting the stick toward him, he deftly reeled his audience into the story world he summoned. Fintan had no idea that the Good People were making the rounds that night. In fact, two were outside the open window, listening. Janet listened too, fascinated by Fintan’s tales. He painted pictures in her head no stage set could ever match. “Long before the great ice came, giant creatures lived in Ireland. They foraged and fought and ate each other, and no man ever saw them. The ice killed all but the swimmers among them, monsters who slumbered in caves beneath the lakes until the glaciers disappeared. Fintan told the story of Gann of the Glen, a hero who helped the fairies in the lake get rid of a hungry monster. 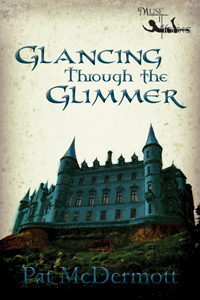 Glancing Through the Glimmer - Available Now in Print!